Despite drawing # 59 in General Hershey’s inaugural draft, I never made it to Canada back in my college days. My eyesight, or lack thereof, effectively kept me out of Vietnam, and out of General Hershey’s lottery. So, some 45 years later, I made the trip to see what I missed. 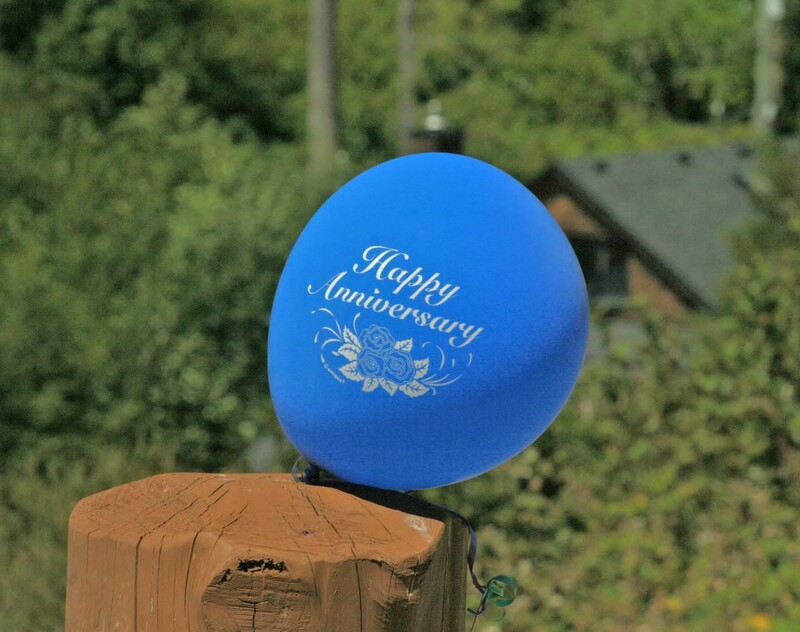 The impetus for the trip was to help some dear friends celebrate their 40th wedding anniversary. They are Canadians through and through, living in Victoria, and graciously rented out a Bed and Breakfast for the entire weekend for all members of their original wedding party, and as many other traveling guests as they could fit in. 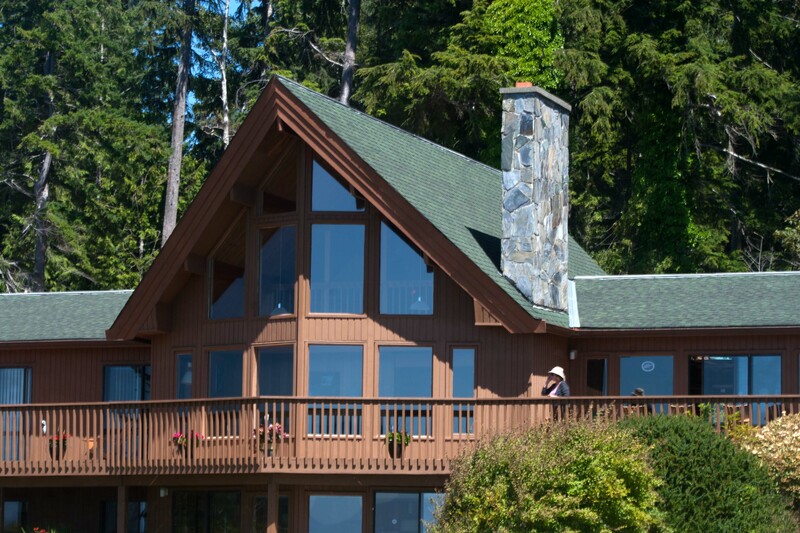 The Blackfish Bed & Breakfast is a charming little inn right on the water in Sooke, B.C, about 20 miles outside of Victoria. As always with these lifelong friends, we had lots of laughs, lots of music, lots of food, and a genuinely delightful time. 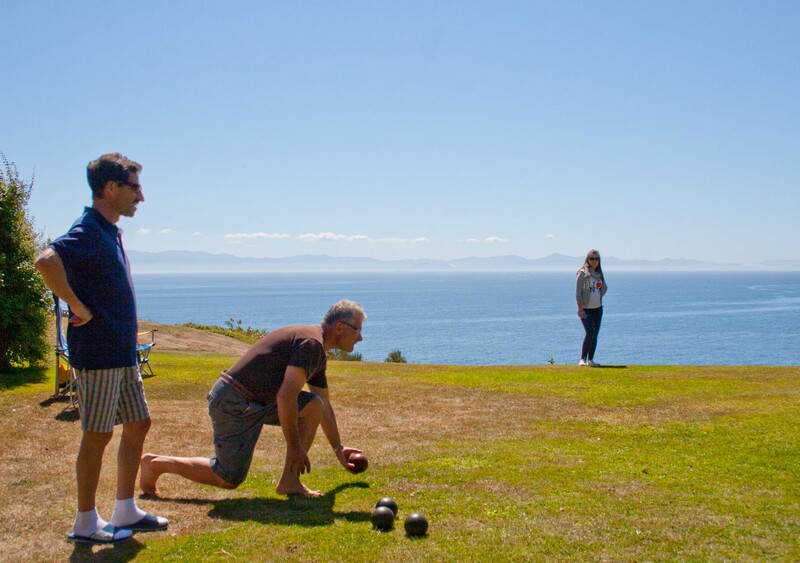 We even learned (a bit, anyway) how to play bocce, which appeared to be the game of choice for the weekend. We even had some bone fide Italians in attendance to keep us honest, and serve as “arbiters” for the rules (which I still don’t completely understand – I think arguing is a big part of the fun of the game). I never did learn how to trash-talk in Italian, however. Then it was on to Vancouver for three nights, followed by three nights at the Horstmann Lodge in Whistler, B.C., the site of the 2010 Winter Olympics. A completely enjoyable and thoroughly relaxing vacation! Here is the link to the rest of the photos from the trip. Great memories, Jack (and Polly) and you made it perfect!